It’s hard to believe October is already upon us, but as the first full month of autumn gets under way, it’s looking unsure if our prime minister will see it out. If you’re in need of an end-of-the-week laugh, the highlights of Theresa May’s *cough* speech *cough* is well worth a watch. But now on to the stuff that matters: cars. 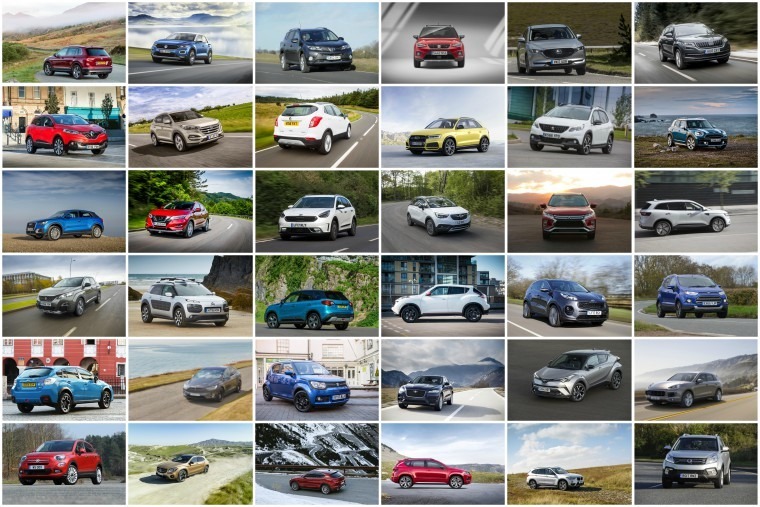 This week we’ve got a plethora of new reviews for your reading (and viewing) pleasure, along with a host of all-new models that are now available to lease. We’ll kick things off with our latest video review. Following his encounter with Audi’s SQ7, we sent Howard to check out another large and luxurious SUV – Volvo’s XC90. With superb safety credentials, semi-autonomous driving modes and quite possibly the comfiest seats ever fitted to a car, the XC90 has a lot of fans. But did it win Howard over? Check out the vid for his full opinion. Phil has also had the time to sample another car this week, even if it is a little less flamboyant. Yes, it’s the all-new Fiesta. 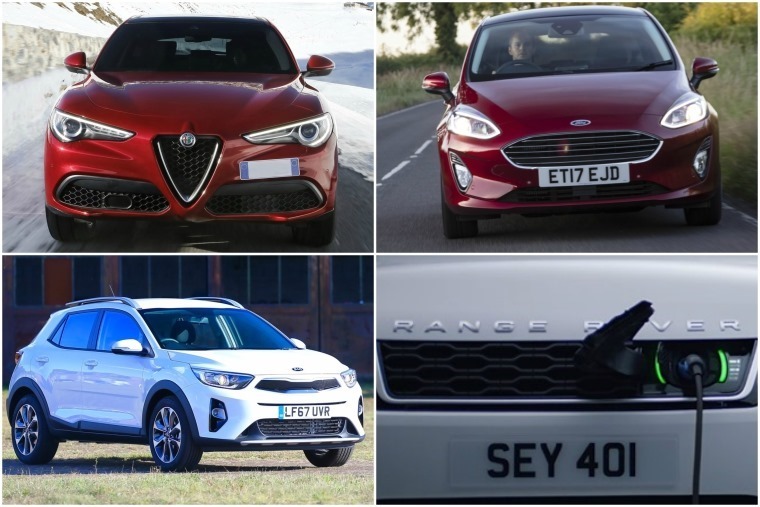 It’s the nation’s favourite car, if you believe the registration data and, with an improved interior and a fresh face, it should continue where its enormously successful predecessor leaves off. The new car got us thinking too. How far has the supermini market come in the last decade or so? 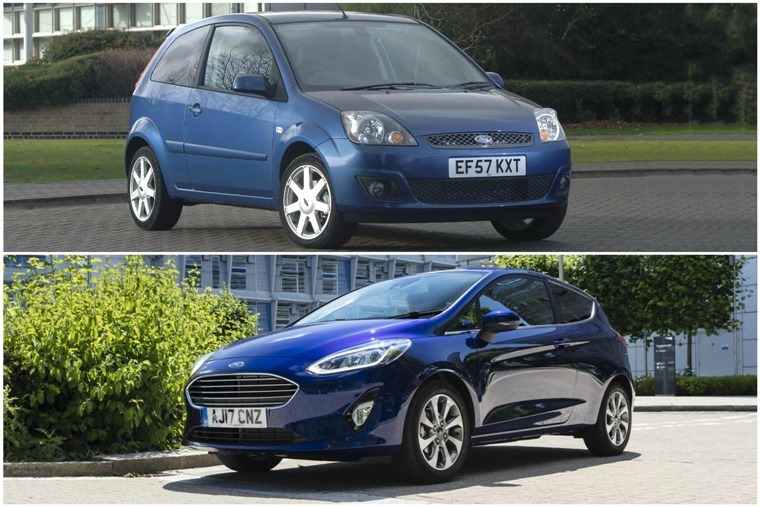 While the outgoing Fiesta is still a competitive car in its own right, we delved a little deeper into the history books, and compared the Fiesta launched way back in 2002 with the all-new car. 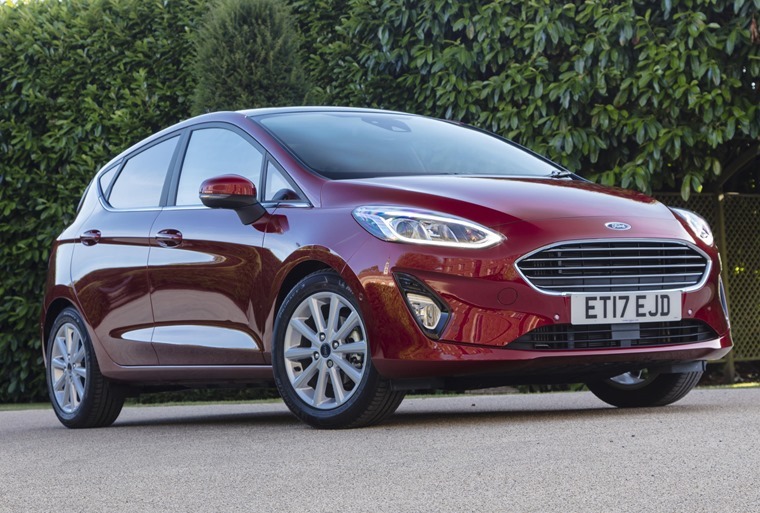 If you’re interested in a new Fiesta, it’s available to order now, but several other key new cars have hit the market this week too. First off it’s the Kia Stonic, which is the Korean company’s attempt to further crack the crossover market. It’s already giving it a good stab with the Sportage and Niro. The Stonic however is aimed at the smaller end of the market, taking on the likes of Nissan’s Juke and the Citroen C4 Cactus. You can read more about it here or, if you’re really keen, Stonic lease deals are now available for less than £200 per month. 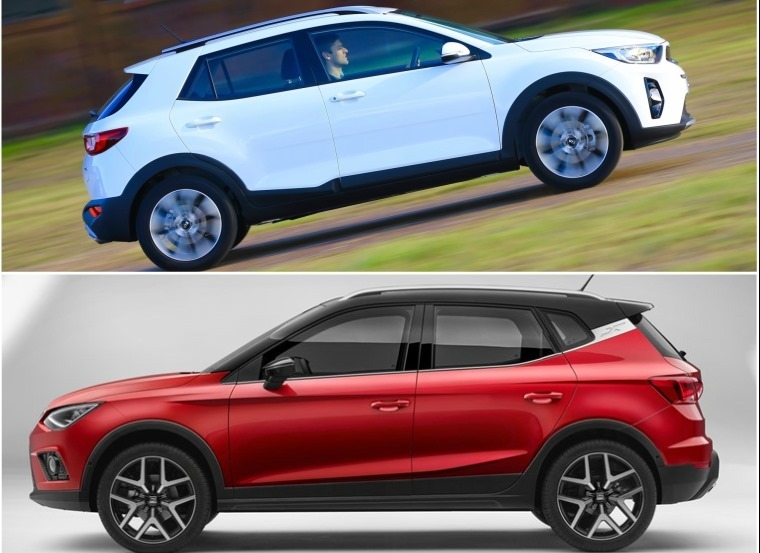 If that isn’t quite your cup of tea, how about the similarly sized Seat Arona? 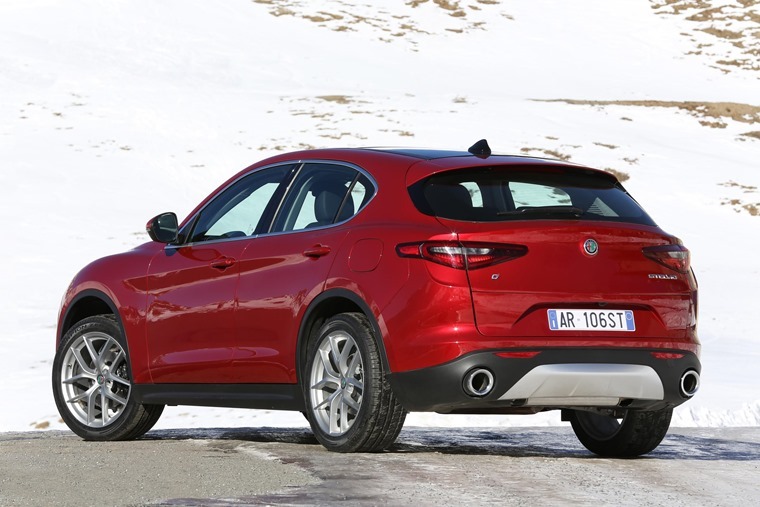 Again, this is a car that’s poised to spearhead the Spanish firm’s offensive on the small SUV market, and sits below the larger Tiguan-based Ateca. We now have deals on site for the Arona too, which you can check out here. 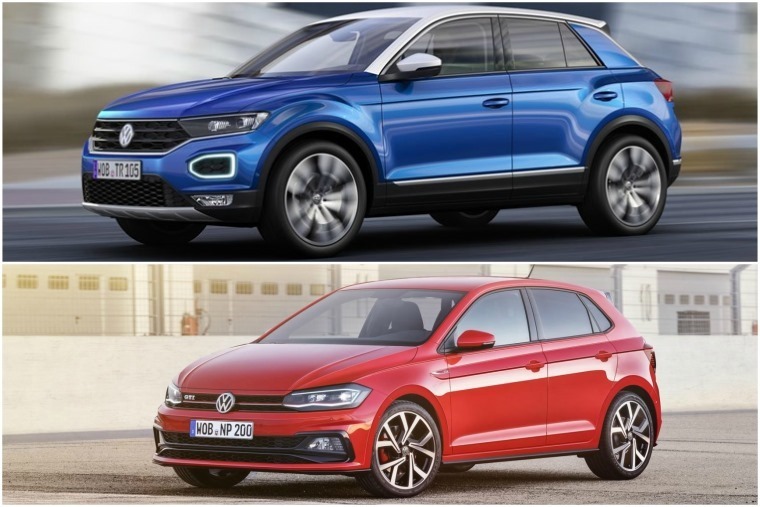 As if that wasn’t enough, Volkswagen this week confirmed order books are open for the all-new Polo and T-Roc SUV, while the Skoda Karoq is also expected to arrive in the coming months. We’ll bring you deals on all of these new models as and when they’re available. 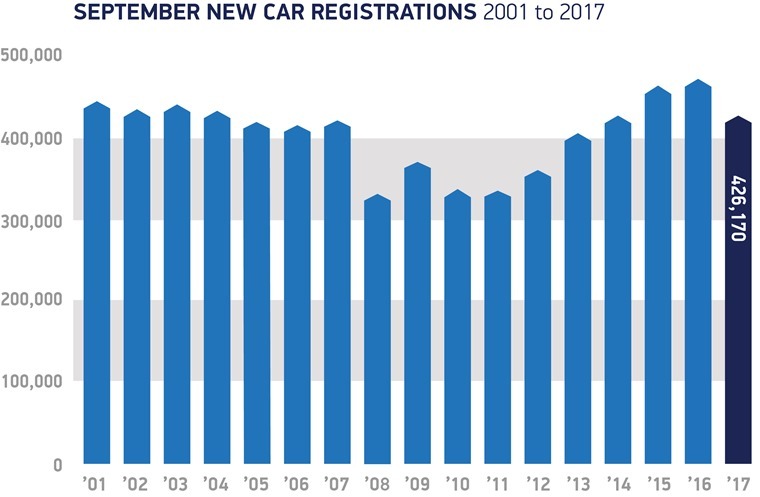 Despite peoples’ love for this kind of car however, in the UK at least, new car registrations are falling across the board, and rapidly. September marked the six consecutive month of declining figures, with uncertainty surrounding Brexit and confusion about potential air quality plans primarily blamed for the fall. On a more positive note, ContractHireAndLeasing’s data suggest the personal leasing sector remains resilient, as lease enquiries actually increased 16.6% year-on-year during September. This correlates with the British Vehicle Rental and Leasing Association’s recent quarterly report, which showed the entire leasing sector was up 8% in Q2, with personal contract hire (PCH) sector driving the growth. 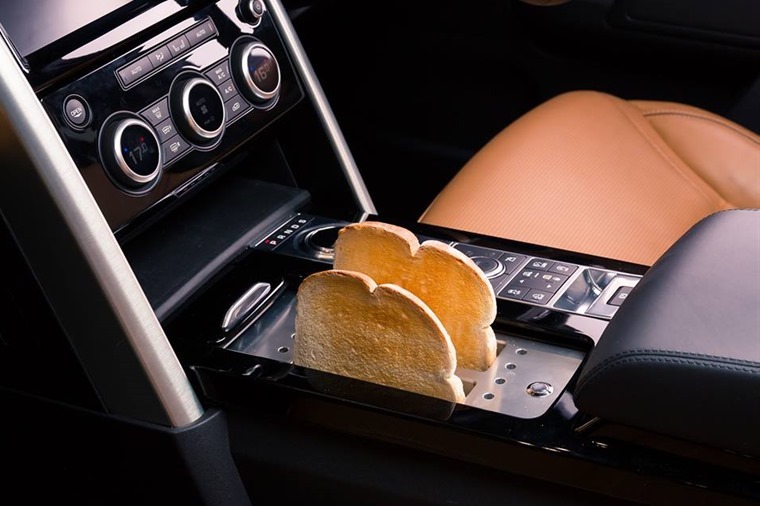 Finally, we’ll leave you with the news from Land Rover. First off, its behemoth Sport soon to be offered as a plug-in hybrid. It follows the recent news that Jaguar and Land Rover’s entire range will be offered with a hybrid or EV option by 2020. 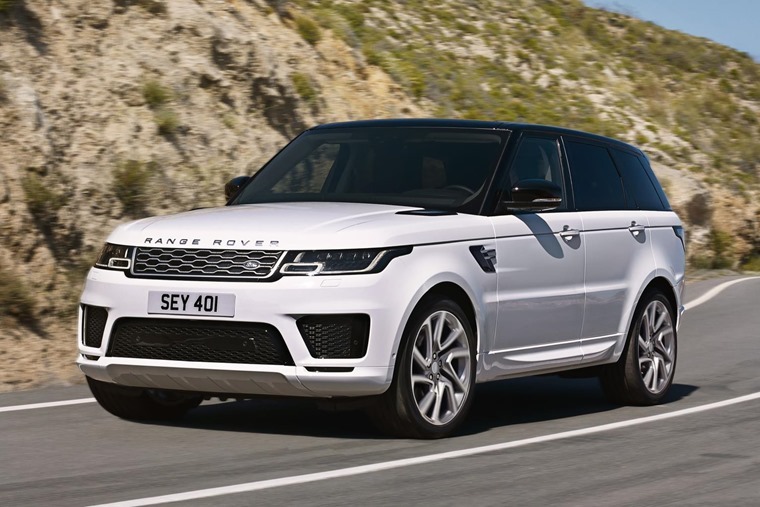 Badged as the P400e, the plug-in Range Rover is capable of 31 miles without the assistance of its 300bhp petrol engine.